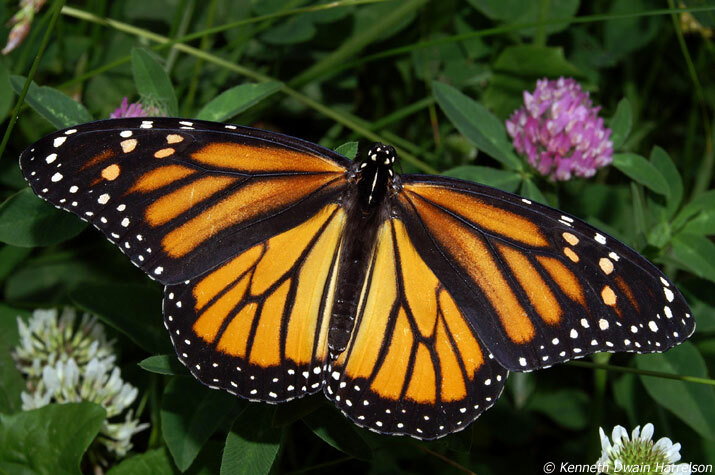 Roadside Monarch Butterfly Project in Eastern Ontario Recently updated ! 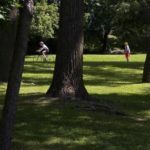 CWF is working with the National Capital Commission, Hydro One, and Lanark County to create learning labs for establishing wildflower meadows in Ottawa and Lanark County. Work has begun to prepare the sites and planting native wildflower seeds will happen next spring. The action is in three spots: at Greens’ Creek, near McCarthy Road (i.e. the Southern Corridor), and County Roads 5 & 7 in Lanark County. 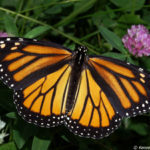 The aim is to encourage management of rights-of-way and pathways that helps to restore the Monarch butterfly while effectively managing invasive plants such as wild parsnip.